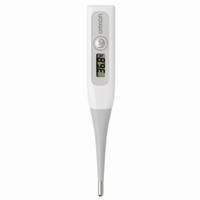 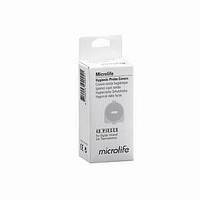 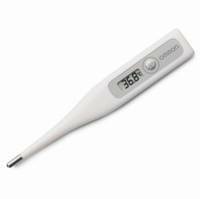 Microlife Probes Covers fits Microlife Digital Infrared Ear Thermometer. 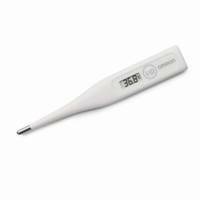 Hygenic probe cover for digital infrared ear thermometer. 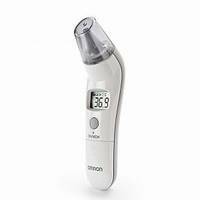 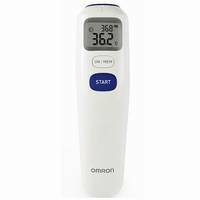 The Omron Ear thermometer provides quick 10 second readings,* with professional accuracy. 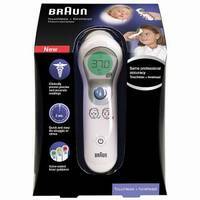 Digital thermometer for oral and underarm temperature measurement. 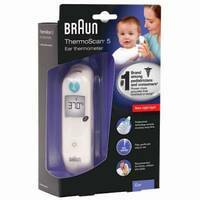 For temperature measurement, with a unique broad sensor tip for comfort and more accurate measurement.